Employee engagement is more than occasional recognition or receiving a pin on your five-year anniversary. People have experiences in the workplace that affect their engagement. Technology and programs that successfully impact employee engagement take a holistic view of the employee experience. 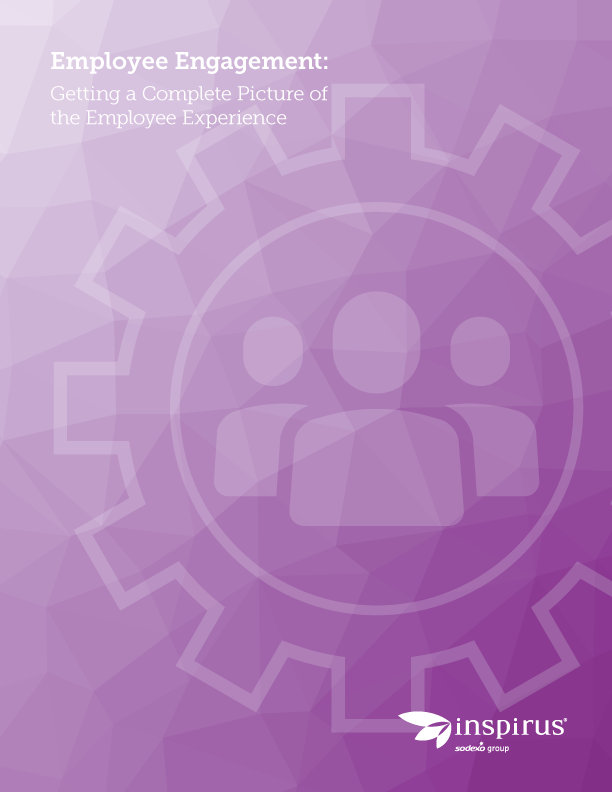 Download Inspirus’ latest article, “Employee Engagement: Getting a Complete Picture of the Employee Experience,” and find out how to create an effective employee engagement solution for your workforce.